A signal source with truth whthin your orgazination. Get a clear view into your IT ecosystem to identify and manage all configuration items (CI) in your enviroment. In additon to rack ‘U’ tracking, PDU outlet and switch ports connections are recorded for capacity planning. Additionally, monitor power usage and control smart PUDs using SNMP. Anticipate and understand the implications of a rack outage or downed server. Improve IT troubleshooting and MTTR with clear network, connectivity, dependancy, and impact visualizations. Powerful ITAM functionality supports management and tracking of all assets featuring custom QR codes with no need for propretary barcode readers. iOS, Android and Windows devices are supported for inventory management. 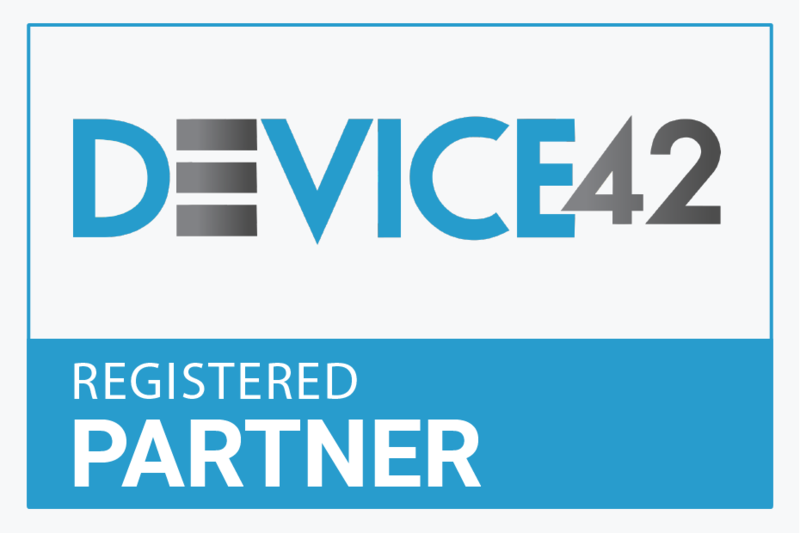 Jototech Co. is a preferred Partner of Device42 Products. We participate in Promotion, Demo, Proof of Concept, Depolyment, Maintenance Support in all major locations in China.